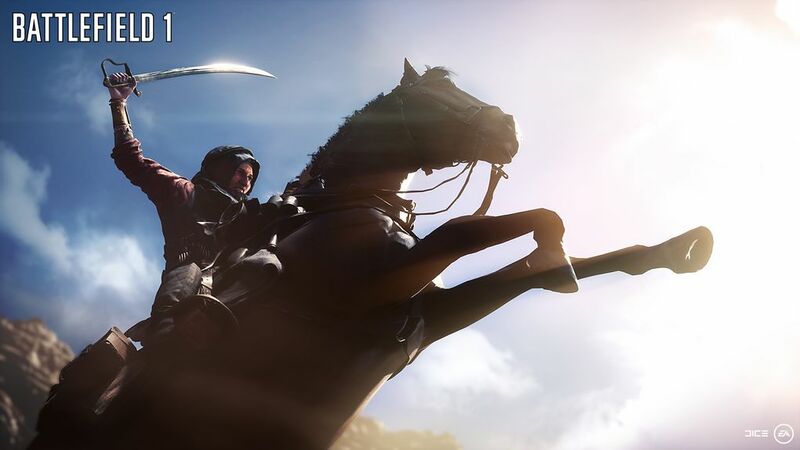 After staging a closed alpha test in the aftermath of E3, EA and developer DICE have started directing attention to the confirmed Battlefield 1 beta. 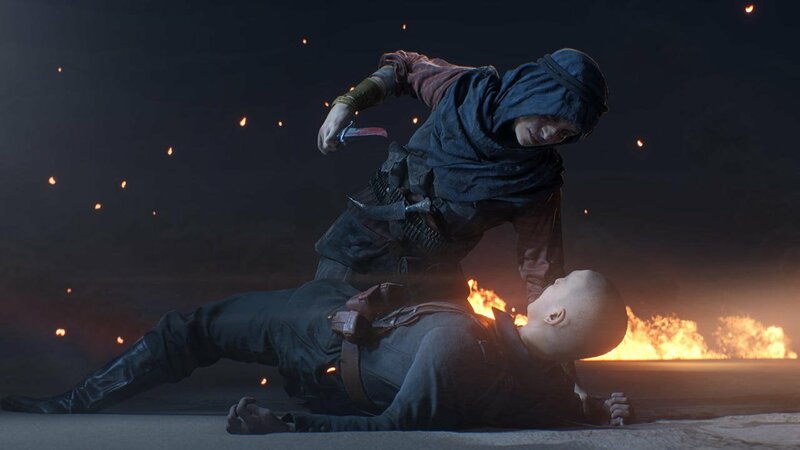 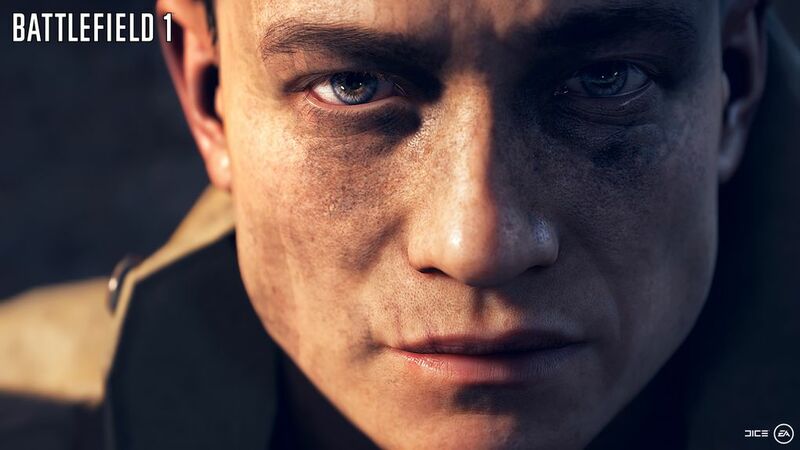 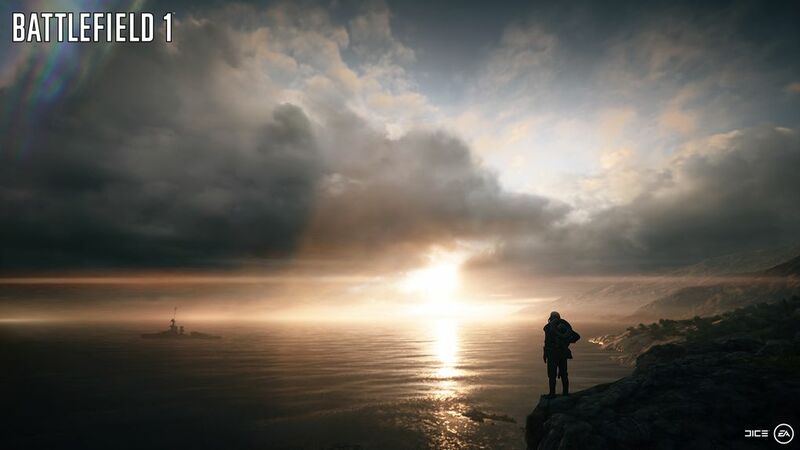 It’s due to take place at some point in the summer across consoles and PC, and according to a post by the official Battlefield Twitter, an announcement appears to be imminent. 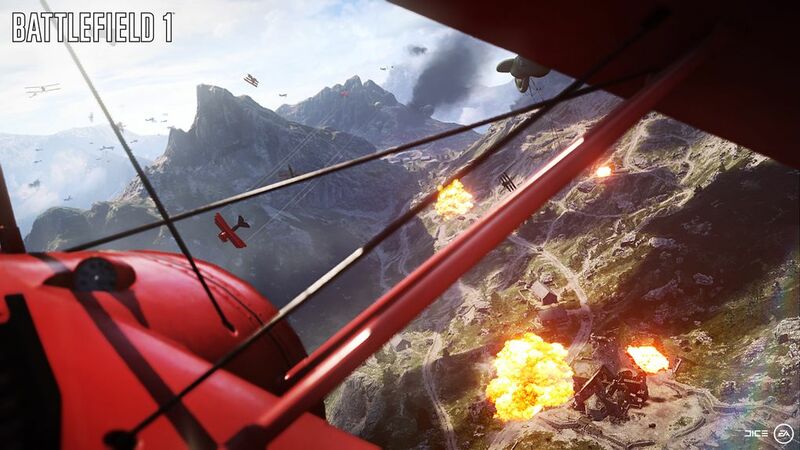 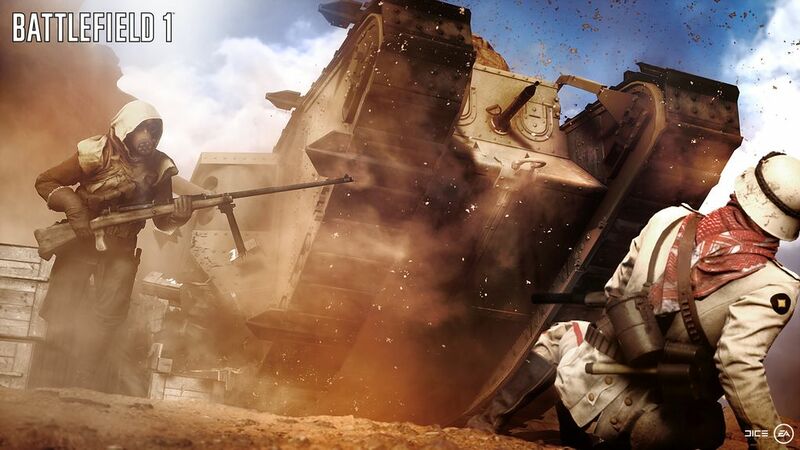 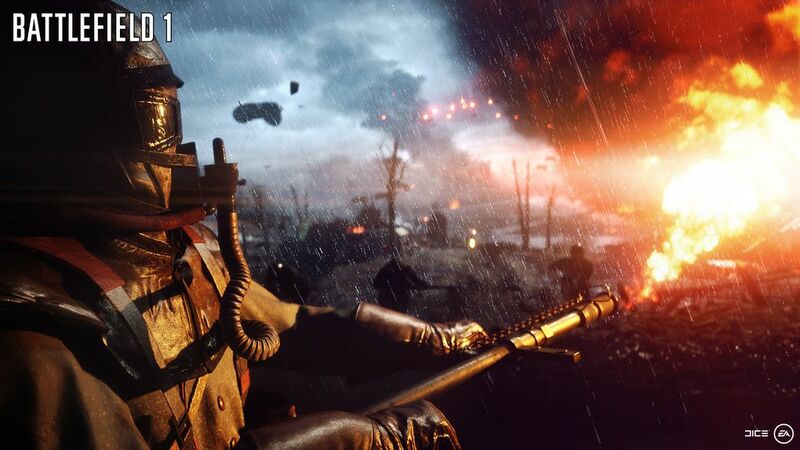 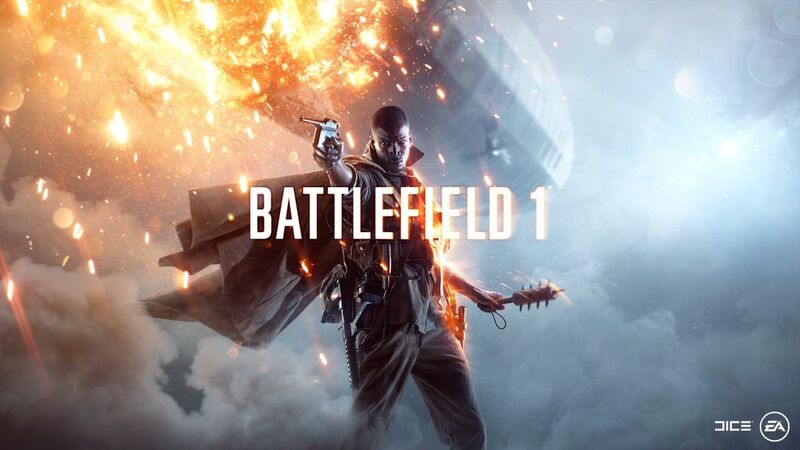 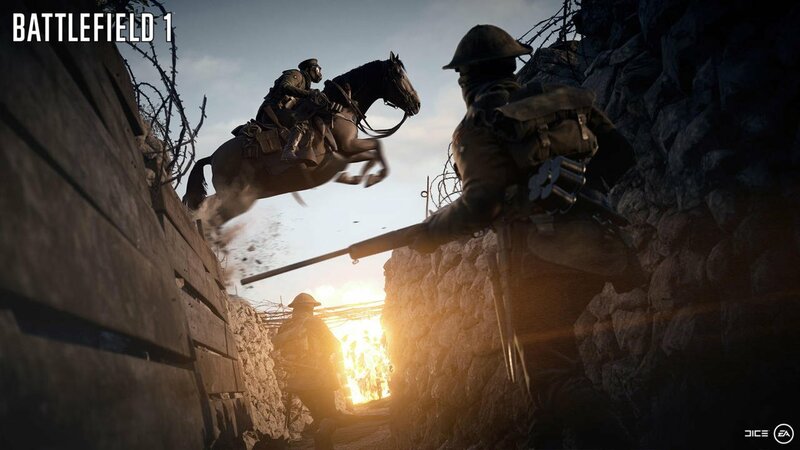 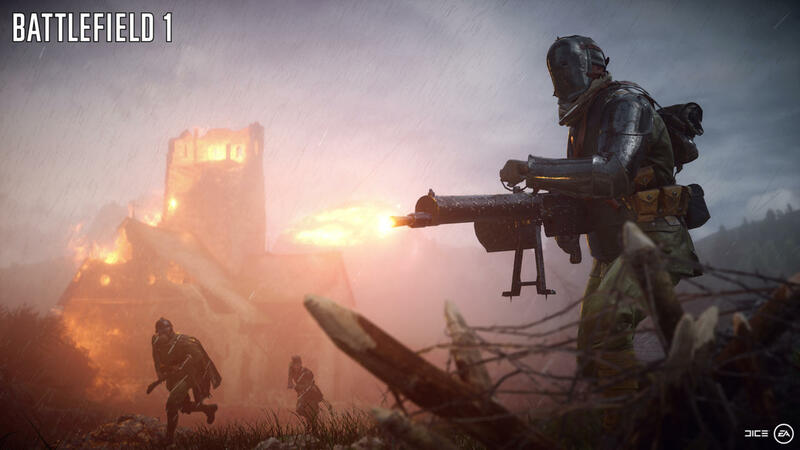 In all likelihood, the beta build will act as a tweaked version of the Battlefield 1 alpha, as DICE begins to implement player feedback and balancing now that the shooter is barreling down on its October release date. 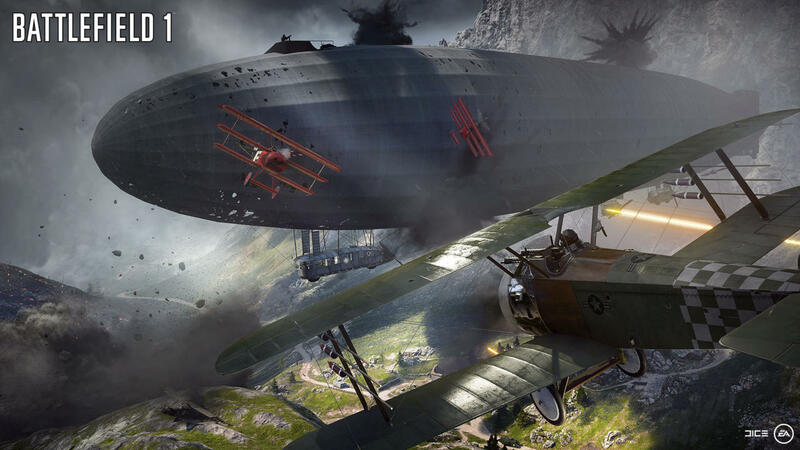 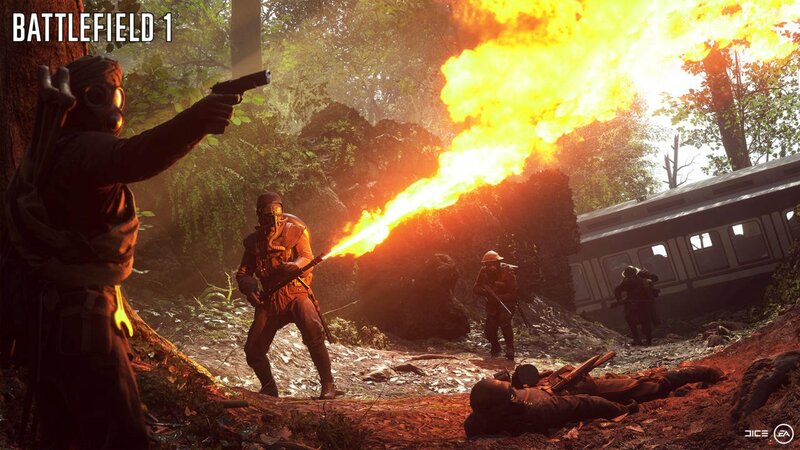 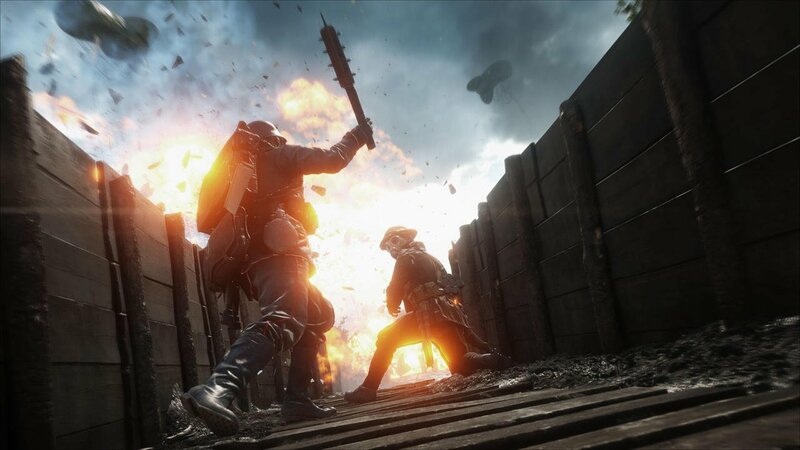 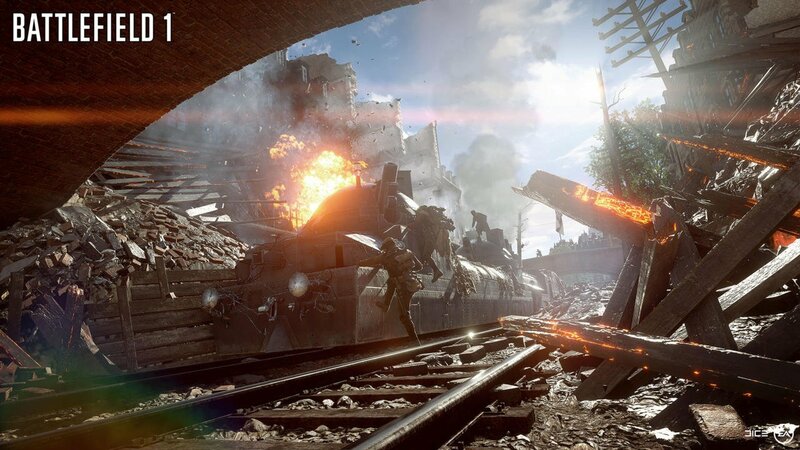 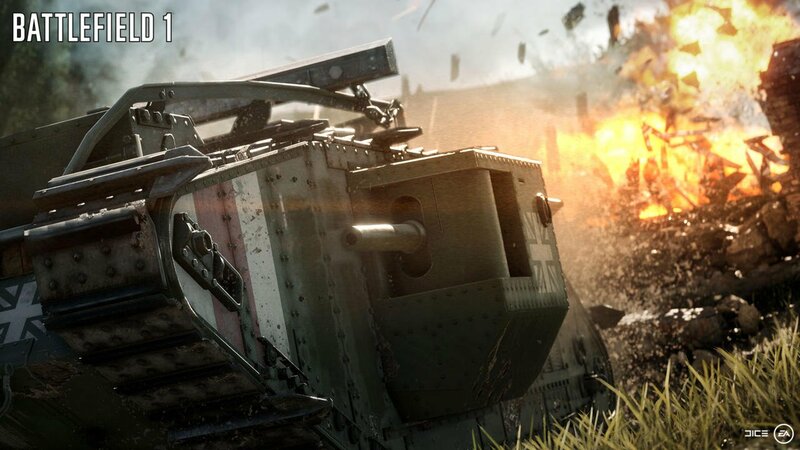 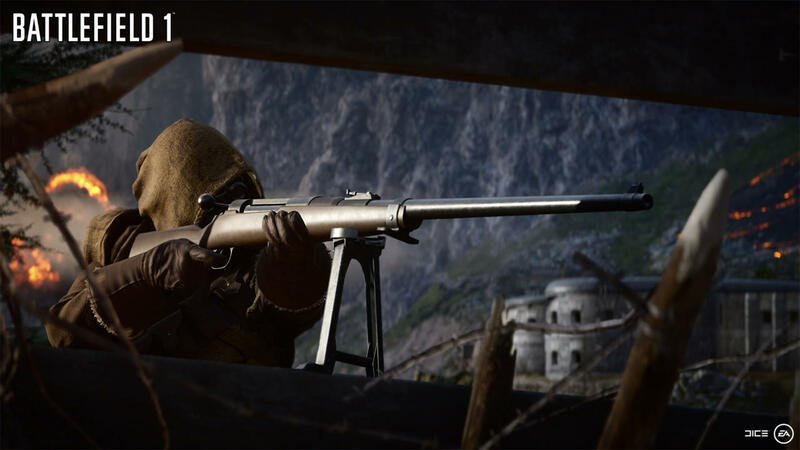 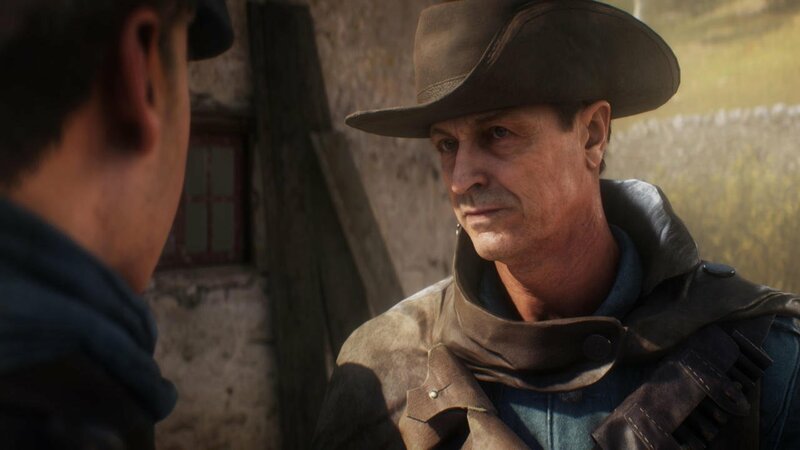 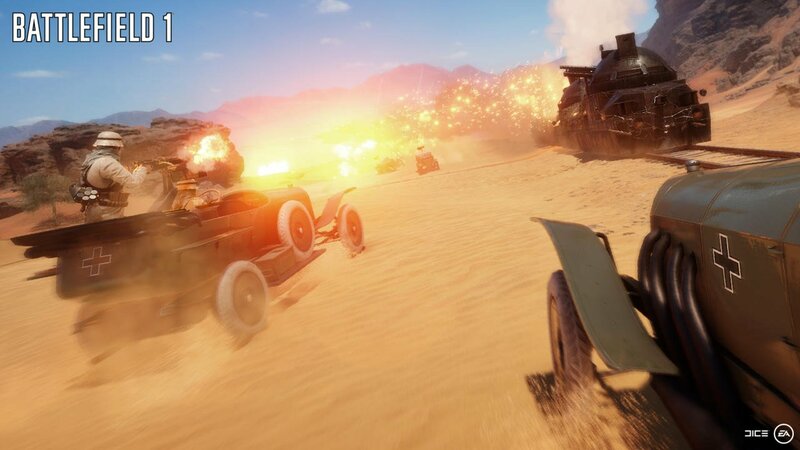 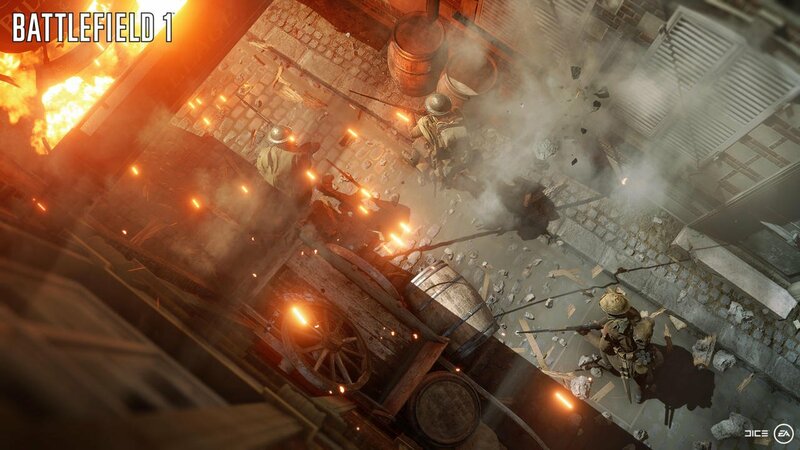 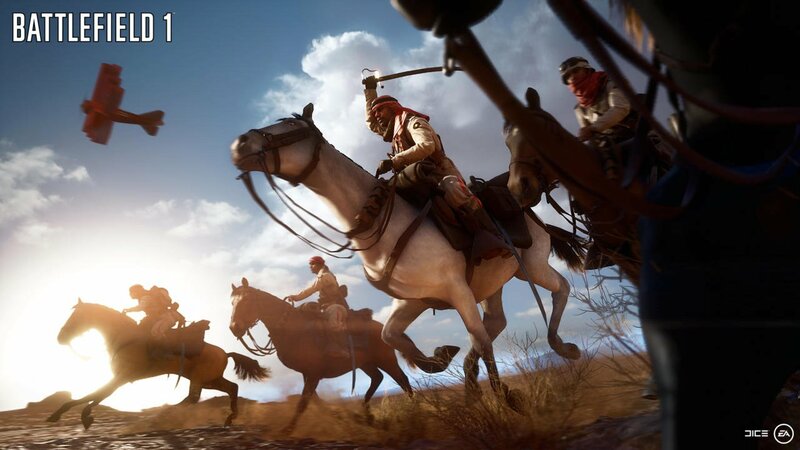 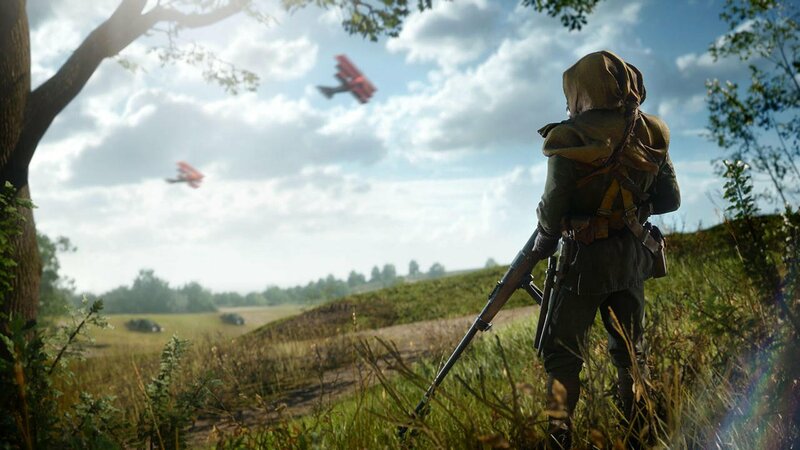 As such, it’s expected that players will once again be duking it out across the St. Quentin Scar map and, potentially, an additional battleground that hasn’t been showcased to the public. 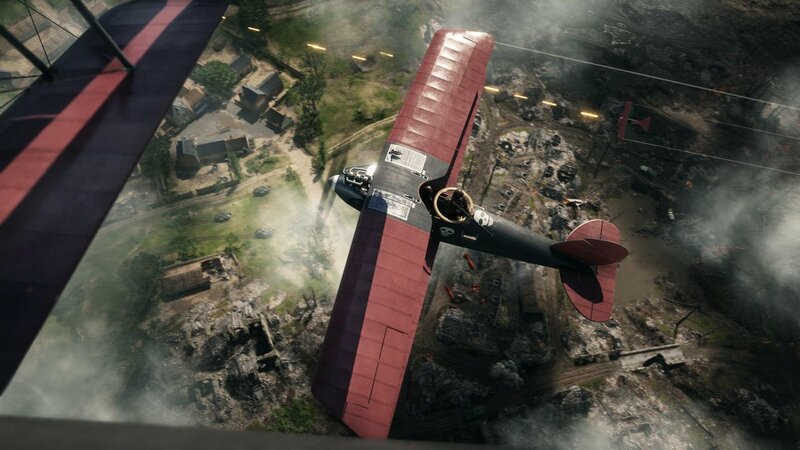 To keep pace with the Battlefield 1 beta, the studio directed fans to the Insider newsletter, and you can find details of that very thing through the link below. 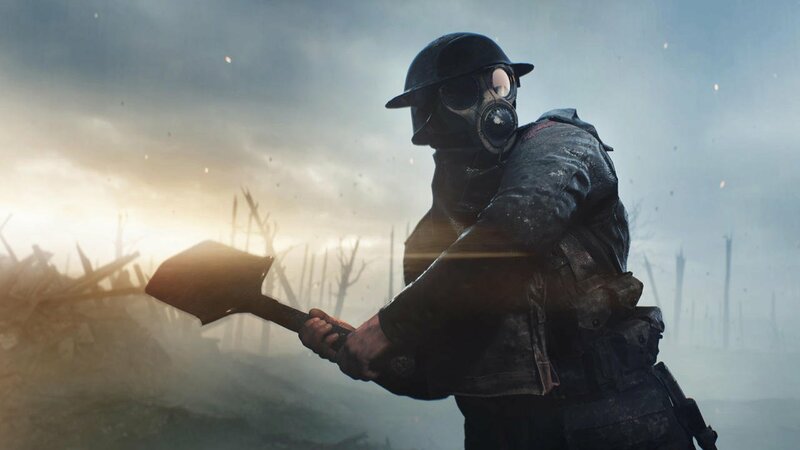 Battlefield 1 will ship players off to the frontlines of The Great War when DICE’s shooter deploys for PS4, Xbox One and PC on October 21. 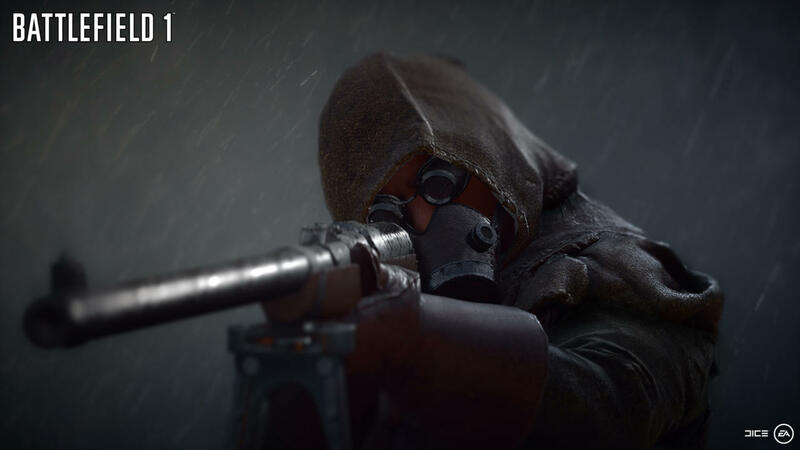 We’ll keep you up-to-date as more information regarding that beta test becomes available.